Golf Cart Accident Season is Right Around the Corner! Are you prepared? According to the news report a professional golf caddie has filed a lawsuit because of injuries received in a golf cart crash at a Northern Idaho golf course involving a Tim Mickelson, the brother of Phil Mickelson. The news article states: “According to the lawsuit, McFadden was riding on the back of the cart driven by David Harbour. Tim Mickelson, then the head men's coach at Arizona State University and Phil's younger brother, was also aboard. Keep this in mind, there are over 34,000 golf courses in the world and 15,372 are in the United States. 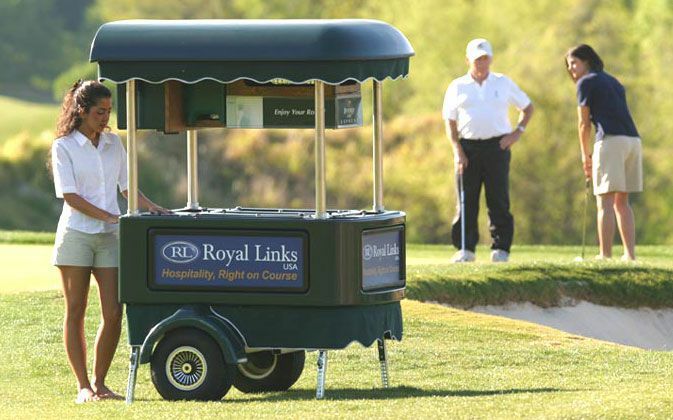 If each golf course has an average of twenty-five carts then there are well over 385,000 golf carts all being driven at least five rounds per day. For a total of 1,921,500 round trips from the clubhouse. If each one stops 9 times it means starting and stopping occurs 17,293,500 times. That’s a lot of opportunity for accidents to occur. Now mix in a little alcohol and you can see why the Lombardi Law Firm has handled several of these personal injury cases over the past 36 years. And yes, we do handle them. So, if you have been injured in a golf cart accident do a few things to preserve your case and then come calling on us. How to preserve your golf cart accident case. Get the names of all witnesses, start with the golf party members. Get contact information for all witnesses. Take photographs, clear images, of your injuries. Get the identification number of the cart(s) involved. Note the time, date and weather conditions. Ask the offending driver for his or her explanation right at the scene. Say nothing about blaming anyone. Try to stay neutral so the offending driver will not feel threatened and admit what he or she did wrong that caused the accident. If blame is cast upon you, don’t argue, simple say, “There are two sides to every story.” And then ask for their name and contact information. Ask for the offending driver’s homeowner’s insurance company’s name. And then when you get home call a lawyer and then put your own homeowner’s insurance company on notice of the claim.